The U.S. version of the adapter costs $29. Buyers will, however, have to supply their own charging cable. There are also various international editions, such as the British one, which sports a unique folding prong mechanism. The adapter is the same one bundled with 2018 iPad Pros. 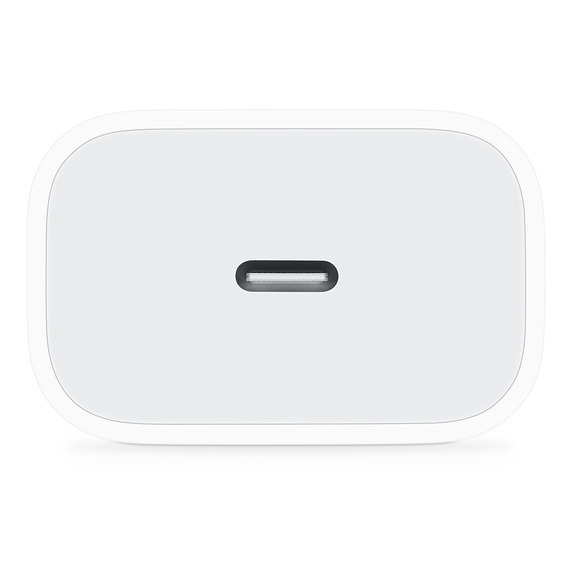 The ability to buy the product separately has been an ongoing demand, especially given the growing standardization of USB-C in and outside of the Apple ecosystem. For people already invested in the technology, it may allow them to reduce cable clutter or swap in a substitute cable as needed. iPhones supporting fast charging include the 8, 8 Plus, X, XS, XS Max, and XR. At the moment, Apple is the only company allowed to produce USB-C-to-Lightning cables. That could finally change this February.